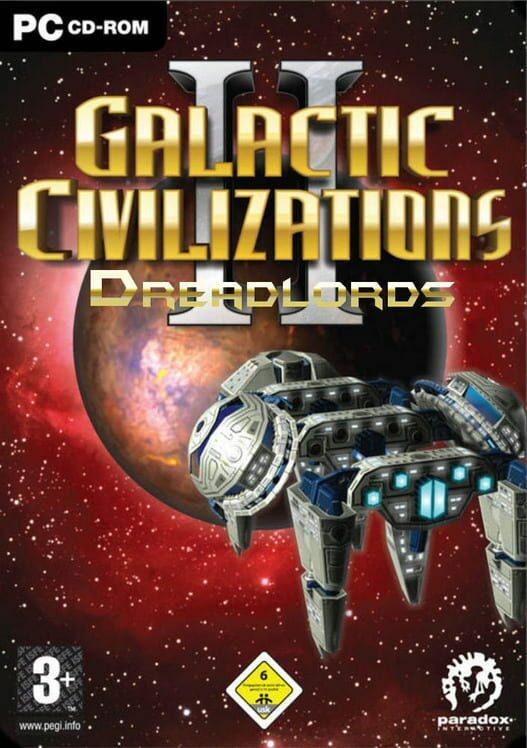 Galactic Civilizations II (GalCiv II) is a 4X Grand strategy game set in the 23rd century, when multiple alien civilizations scramble to conquer the galaxy, planet by planet, by force, diplomacy, influence (culture), or technology. GalCiv II focuses on the single player experience that consists of a Campaign mode and a "Sandbox" mode, and omits multi-player. The game is notable for its artificial intelligence, which is challenging without being given resources and abilities not available to the player, as is common in the majority of strategy games. In the 23rd century the known galaxy is at war. The Terran Alliance and their coalition are fighting a desperate interstellar war with the evil Drengin Empire and their ruthless allies. Behind the scenes, the precursor civilization called the Dread Lords pulls the strings on both sides. As leader of a galactic civilization, it is up to you to ensure the triumph of your civilization.